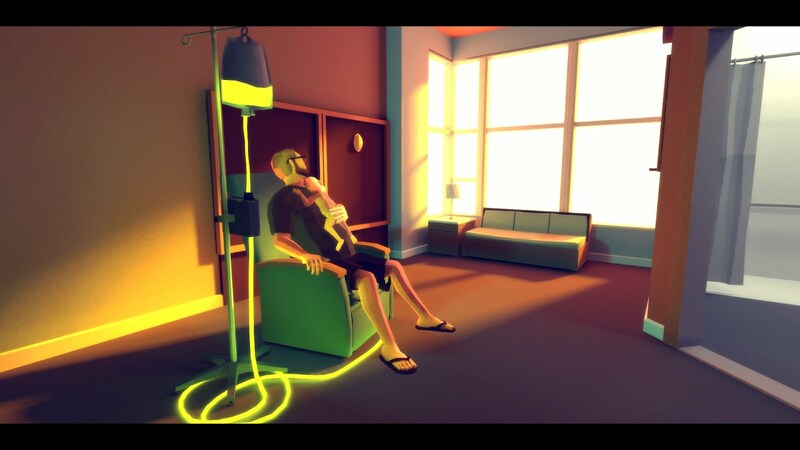 That Dragon, Cancer is game about Joel Green, son of programmer and game developer Ryan Green and his wife Amy, and their struggle with Joel's terminal cancer over his 5 short years of life. It is an intimate exploration of these parents' love for their child in the face of sickness and death. A gallery of meditation on complicated emotions that leads you to explore your own rather that simply witness the Greens'. Without a triumphant winning result or absolute answers, you find yourself being remarkably present with the Greens as they love, grieve, pray, and share with you the player. It is heart-breaking and beautiful. I first played a demo chapter of That Dragon, Cancer at PAX Prime 2013. Tucked away in the furthest corner of the Indie Mega Booth, a strangely somber island in the boisterous expo hall. I was vaguely aware of the story but I hadn't expected that brief snippet of game to reach so deeply into my own memories, and wrench them out into daylight for examination. Joel was still alive back then, still defying the odds. After I was finished playing I hugged Ryan and spoke with him briefly about his son. He was warm, friendly, and hopeful. I had to hide in the storage area behind the booths for a while afterwards until I could compose myself. I felt distinctly disconnected with the joyous environment of the expo hall. All I wanted right then was to go home so that I could hold my children. Yesterday was the release of the final game and would have been Joel's 6th birthday. In celebration of the release and Joel's birthday Ryan Green and family asked that people eat pancakes, Joel's favorite food. After pumpkin pancakes for dinner I settled in for what I knew would be a difficult game to play. 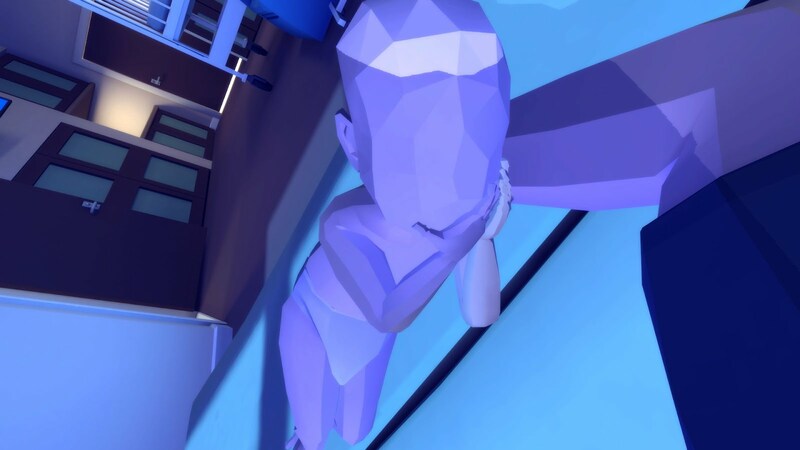 The abstract art of That Dragon, Cancer captured perfectly the foreign and surreal experience of being in a hospital with your child. I could swear I smelled the antiseptic and felt the chill of hospital room air on my skin. Joel's cries of pain made my heart pound as I wanted desperately to calm him, just as I had wanted to calm my own baby. Tears flowed as I thought, "They did this for years, years." My own experience with my sick child was blessedly brief, a week, my daughter's first week. We hadn't come home from the hospital after her birth for a full day before she started struggling to breathe and got a frightening blue hue around her tiny lips. Later at the hospital she was diagnosed with bacterial pneumonia and would need to stay at the hospital for a few days, which turned into seven, for treatment. I was terrified. Everything about the situation felt so wrong. X-rays, having to hold her still while nurses attempted to secure another IV, desperately trying to reclaim some normalcy around oxygen, blood draws, IV, oximeter, and medication. My hands would tremble when she cried, I kept thinking "She's in pain, they are hurting her, and I'm helping them. This isn't how it's supposed to be!" And then quite suddenly it was done, she improved, was unshackled from her medical gear, and we went home. After the hospital, everything that happened faded away. The closest I would come to revisiting the experience was periodically pressing my ear to her chest and listening closely to the comforting sound of her breathing in and out. That Dragon, Cancer, is not just an exploration of Joel's experience. It shifts perspectives, including the views of his parents, and messages from others who shared in the Joel's and the game's journey. "You realize pretty quickly when you are in the hospital that you are alone with 500 other families, and as we started to get attention for this project, we were looking for ways to share this platform that we've been given with other people," said Ryan, "so we're continuously looking for ways to do that, ways to share other people's stories, because while this is a story about Joel, everybody has a Joel." 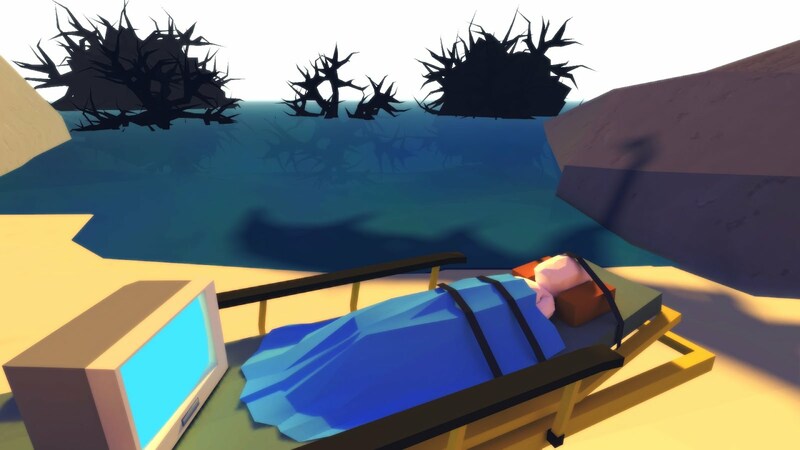 That Dragon, Cancer is a testament to how games can be more than a superficial entertainment. Games can tell very human stories that bring us all closer together and I think that we need more like this.